18 to Limaburg, Left on Pioneer, Home will be on your Left. PRICED TO SELL! 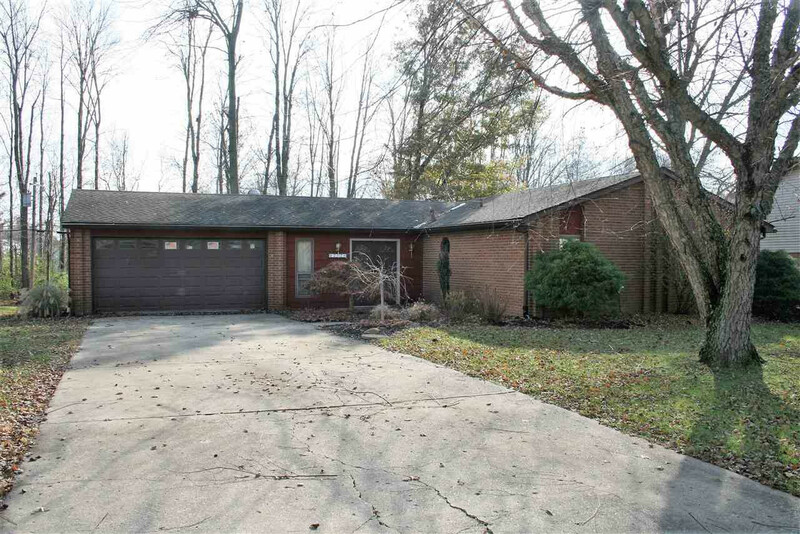 Brick Ranch with 3 Bedrooms, 2 Full Bathrooms, & 2 Car Garage! Open Kitchen, Large Living Room with Wood Burning Fireplace, Walkout to Back Patio & Flat Backyard, Wooded Lot with Storage Shed Included! Bring Your Finishing Touches to Make this Home Your Own! Minutes From Everything that Florence, Burlington, & Hebron have to Offer!